1stAmender - GTX 1080 is The 4k Card We've Been Looking For! 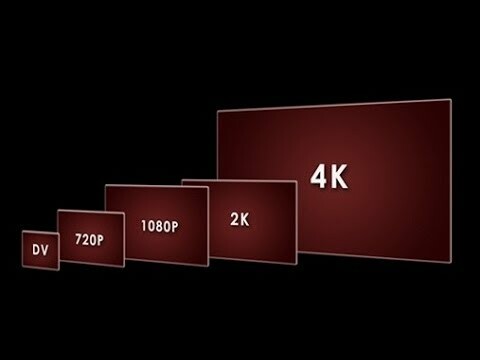 Sony came in and introduced 4k to the world. Everyone sat there looking on with awe at this impossibly high resolution as all video cards handled optimally on 1080p. Even today you have video cards only designed to handle modern games at max 1440p. 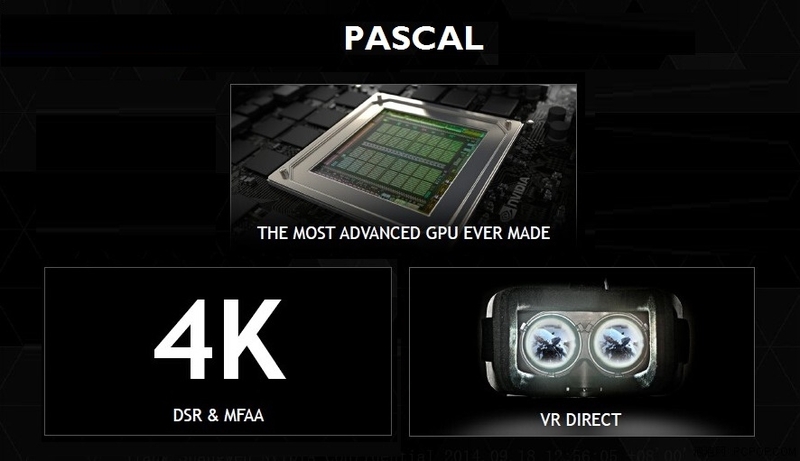 At 4k however, it brings the mightiest of cards marketed for 4k to its knees. For good reason too. 4k is essentially 4 1920x1080 monitors running at once. No video card was really designed to handle a modern high-polygon tesselation oriented game to run 4 1920x1080 monitors. So for the most part, it just doesn't work no matter how hard you try. 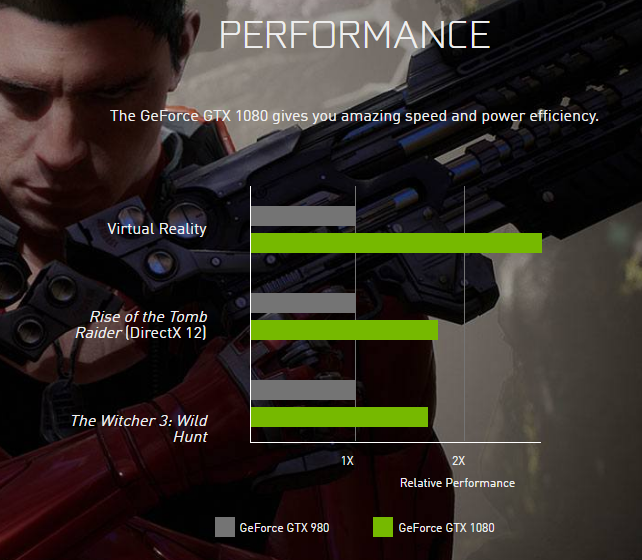 The GTX 980ti handles Witcher 3 at 45fps. Can't even hit 60. But needless to say, the 980ti surely is an impressive card. Unless you're talking about the new card to be released on May 27th. Sony challenged and Nvidia answers. In order to hit that stable 60 on something requiring four times the performance, you must outdo all other cards on the market right now. Welcome to the future fellas. Welcome to the GTX 1080 to be released May 27th. I don't know about you but I will be shelling out my money time come for this. By the way, as a note, this is a fan made article. I am not marketing for Nvidia nor am I related to Nvidia in any way. Just a tech impressed by the numbers.